Last week Makers Mark announced that it would be changing its alcohol content by 3% (which really isn’t 3%) to go from 45% alcohol by volume to 42% alcohol or 90 to 84 proof. Their reasoning was that they anticipated shortages and wanted to stretch the liquor out to cover the shortages. They even went so far as to have connoisseurs come in and try to taste the difference between them. Apparently, the brand known for its square bottles sealed in red wax has struggled to keep up with demand. Distribution has been squeezed, and the brand had to curtail shipments to some overseas markets. Which is why they haphazardly without “really” testing consumers thoughts decided to make this move. Or was it haphazardly? Regardless the backlash they received – especially with social media quickly turned sour on them. CigarDave led the charge pointing it out – which went viral on twitter. Many have pointed out the New Coke Fiasco that happened in the 80’s – and I think this tune is similar – only it didn’t take very long with today’s social media 24 hour a day even on the weekend society to whip itself into a frenzy. 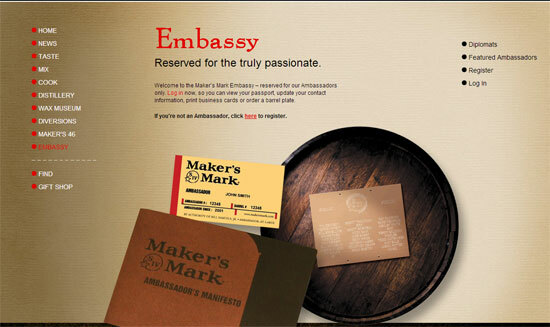 For Makers Mark the backlash was so bad – their brand Ambassadors (which they have a really marketable idea with) began to resign. Several of which were on the Cigar Dave show today to discuss the backlash and if they planned on becoming ambassadors again. I for one am glad the consumer backlash has caused them to keep using the original recipe and they aren’t watering down their recipe Sure they might have some shortages – I think people are willing to deal with that. Scarcity breeds demand for quality. The supply shortage at Maker’s comes amid growing demand for Kentucky bourbons in general. Combined Kentucky bourbon and Tennessee whiskey sales from producers or suppliers to wholesalers rose 5.2 percent to 16.9 million cases last year, according to the Distilled Spirits Council, a national trade association that released figures last week. Revenue shot up 7.3 percent to $2.2 billion, it said. Premium brands, generally made in smaller batches with heftier prices, led sales and revenue gains. 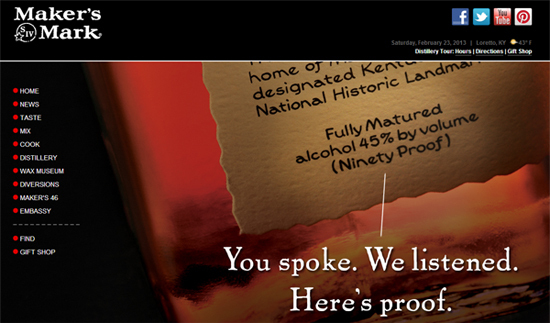 Kentucky produces 95 percent of the world’s bourbon supply, according to the Kentucky Distillers’ Association. There are 4.9 million bourbon barrels aging in Kentucky, which outnumbers the state’s population. So if you haven’t already – it may be a great time to go out and buy a couple good bourbons like Makers Mark for your liquor cabinets… just in case. What are your thoughts?